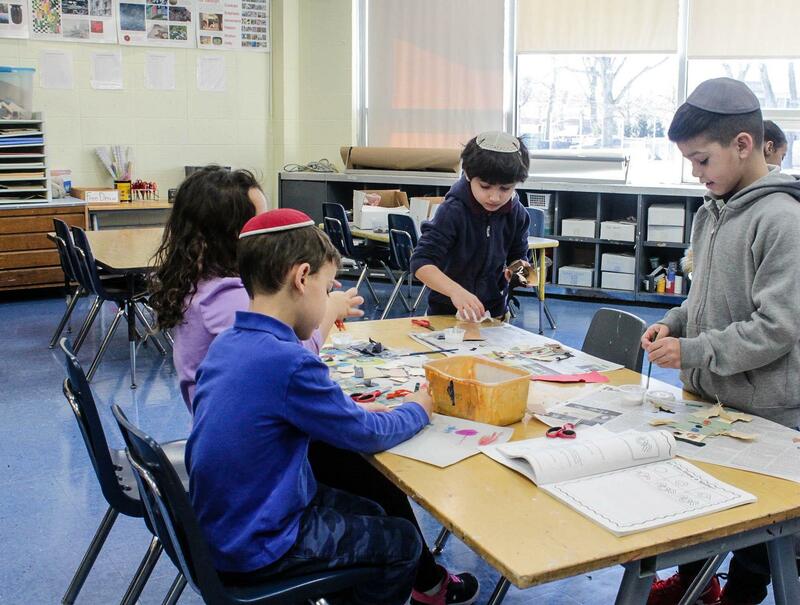 Students at The Brandeis School receive an unparalleled education in both General and Judaic Studies. The classrooms are constantly enhanced through unique and exciting opportunities and experiences. Parents, grandparents and alumni are encouraged to partner with our teachers to provide the maximum learning environments for our students. Opportunities include adding books to classroom libraries and purchasing robots to expand our STEAM curriculum. For a full account of opportunities and more information, please contact Leslie Gang at lgang@thebrandeisschool.org or 516-371.4747 ext. 302.